In a few weeks we'll be packing up and going to the coast for a week so lately I've been slowly collecting stuff ready for everything to be packed. What's hard though, as a mum to 3 children, is packing everything we need but having a limited amount of space to do so. We go by train so only have enough spare hands to take the pram and then one big case, sometimes a little holdall too, and so it's these times that I realise just how much stuff we do actually use and start trying to utilise the clothing I have to swap and change so that I can easily make different outfits out of a few pieces of clothing. It's no secret that I love colourful clothing. I mean, around 90% of my wardrobe is bright, or pastel, or a colour or some shade that's not black or white. I actually have hardly any plain clothing as I adore colour too much. 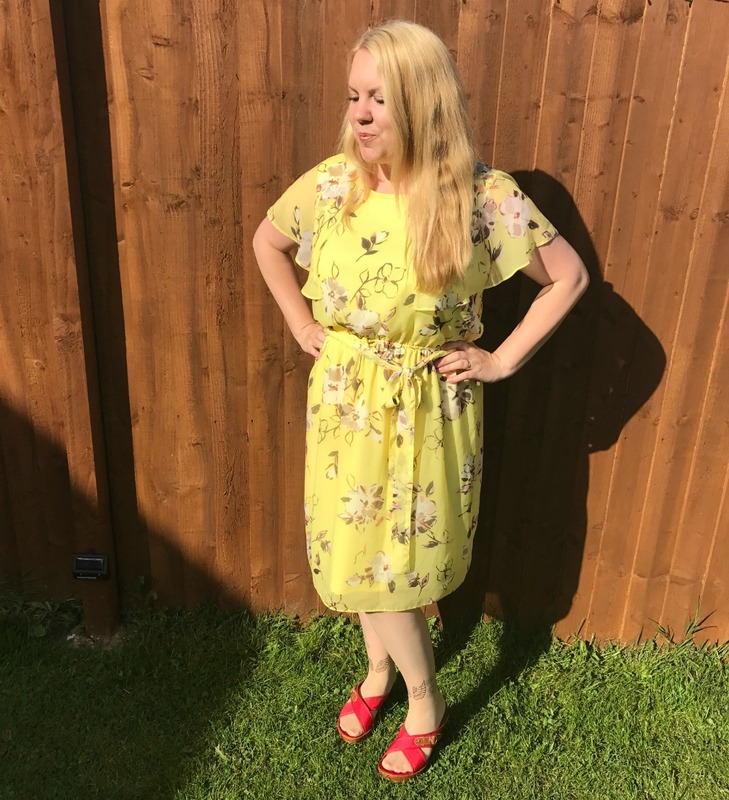 For summer though, my love of colour goes further as I opt for floral clothing. I adore floral designs, whether or big, or small patterns, I just love how they can make almost any outfit summery. Many women worry about losing the post-baby weight. The good news is that post-baby weight gain is not here to stay. Take a look at these top five exercises from HARTMANN Direct for promoting weight loss once your baby has arrived. It's not long until Father's Day arrives and I'm a lover of gifting unusual and unique gifts to my dad and husband. Qwerkity is an unusual and practical gifts website that offer a whole range of gifts for people of all ages. 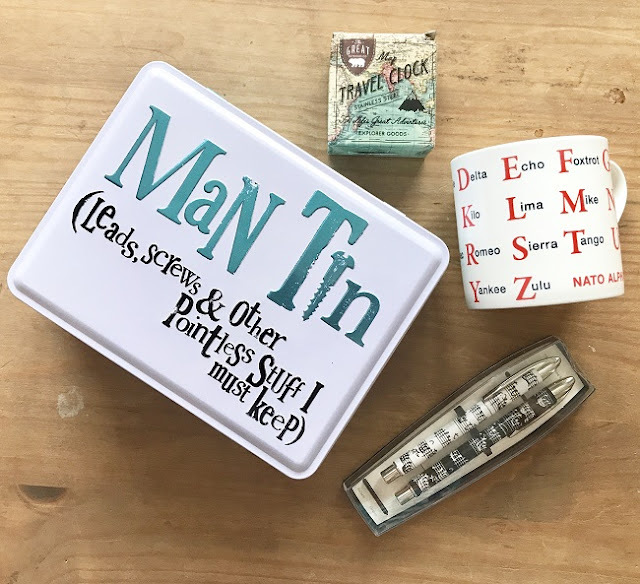 When they got in touch and asked me to pick out a few items from their Father's Day gifts, I got straight to checking them out to see what I could find for the men in my life. Whether you're trying to work your way up the property ladder, or trying to create your dream home, you need to know how to maximise the value of where you live, s that in the long run, all your money is well spent. It's not all just about cosmetic enhancements such as converting the loft or redesigning the kitchen though, considering basic structural repairs can increase the value of your home over time. Now, I can hear you all saying that the title of this post is a very bold statement. 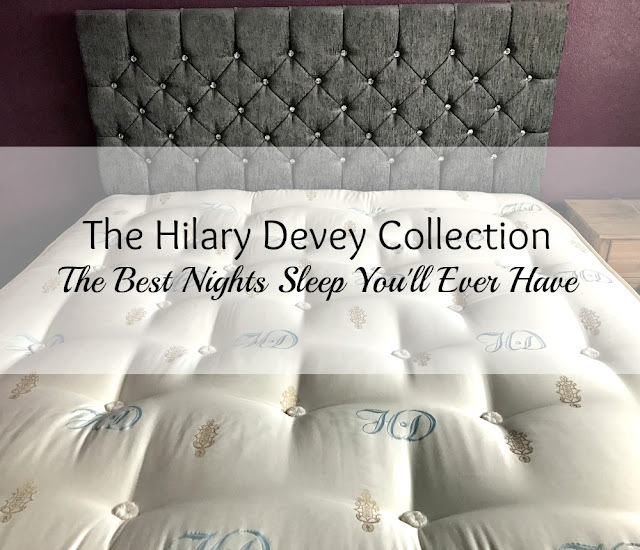 I mean, we all have kids right, so getting any sleep at night is a miracle, but imagine diving in to your bed and being greeted by the most comfiest mattress that you have ever laid your pretty little head on. Well, that's me right now as I've been given the privilege of working with Hilary Devey Collection as they've sent me one of their supreme Diamond mattresses which is one of their finest, premium luxury mattresses. My sons are partial to watching cartoons and so, when I told them that there was a new brood of characters on the way, they couldn't wait to give the show a gander. The animated series I'm talking about is Super Geek Heroes. The Super Geek Heroes are a unique group of super-kids... with the tagline 'having fun in turn with a mission to learn!'. 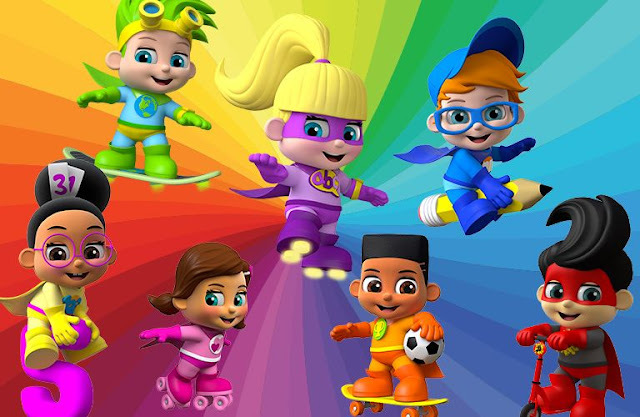 Their seven friendly ‘super-powers’ are derived from the three prime and four specific development areas of the Early Years Foundation Stage. If you’re lucky enough to be heading to the Big Apple, I’m sure you’ll be looking forward to shopping at Bloomingdales, visiting the Empire State Building and picnicking in Central park. They’re all things that you simply must do in New York, after all, but if you just take in the most famous sights and sounds of New York that you find in your Lonely Planet guide, you will be missing out because there is so much more to the city than you’ll find in the tourist guides. The family holiday is, for a lot of families, the pinnacle of the summer. And quite rightly it is too. It is a chance for children to get out and see a part of the world they probably have never seen. And for their parents it is a chance to escape the stresses of everyday life and work. It is one of the best few weeks of the year for most and even rivals the Christmas season. But what happens when it is over? Everything just seems flat as you and your family return home, doesn’t it? But fear not. Below are a few ways to keep your family entertained, even when the family holiday is over for another year. The family skiing holiday is one of the ultimate activities that you can undertake together that should provide you with fun, laughter and plenty of happy memories. However, if you don’t plan everything out properly, then it may not turn out to be exactly how you imagined it to be. If you are careful in thinking about the details, you are much more likely to have the incredible break of which you always dreamed. To give you a helping hand, here are a few of the top concerns that you should think about when planning your family skiing holiday. My light blonde hair is one of my favourite parts of me. It's what I stood out for as a child, in a family full of brunettes, and I'd always have people saying how they'd love to have natural blonde hair like me. As I got older though, the colour dulled to a mucky blonde which I disliked. I love light blonde tones and so I started to colour my hair to ever so slightly lighten it . 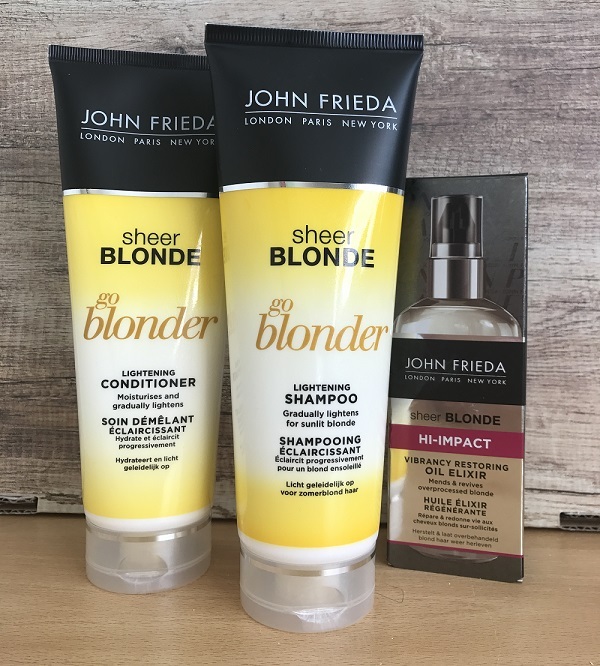 But as we all know, when colouring your hair, you come up with a heap of problems - brassiness, dry hair, yellowing - and so I thought it important to find a good quality shampoo to keep my hair healthy, even after colouring. How Can Women Control Their Emotions To Tackle Binge Eating? We easy feel strong emotions like joy, affection, anger, fear, sadness or guilt. Most of you might have noticed the impulse to eat during any of these emotions. This can be so strong and irresistible. Don’t feel bad about such eating behaviour as it is completely normal. The more intense the emotion the more intense may be the reaction. If you use food in reaction to a feeling, then the strength of the response will be in line with the strength of the emotion e.g. extreme anger equals extreme binge eating. If you can relate to this then you know your reaction of strong feelings with strong desires to eat and would want to know how to overcome this behaviour. 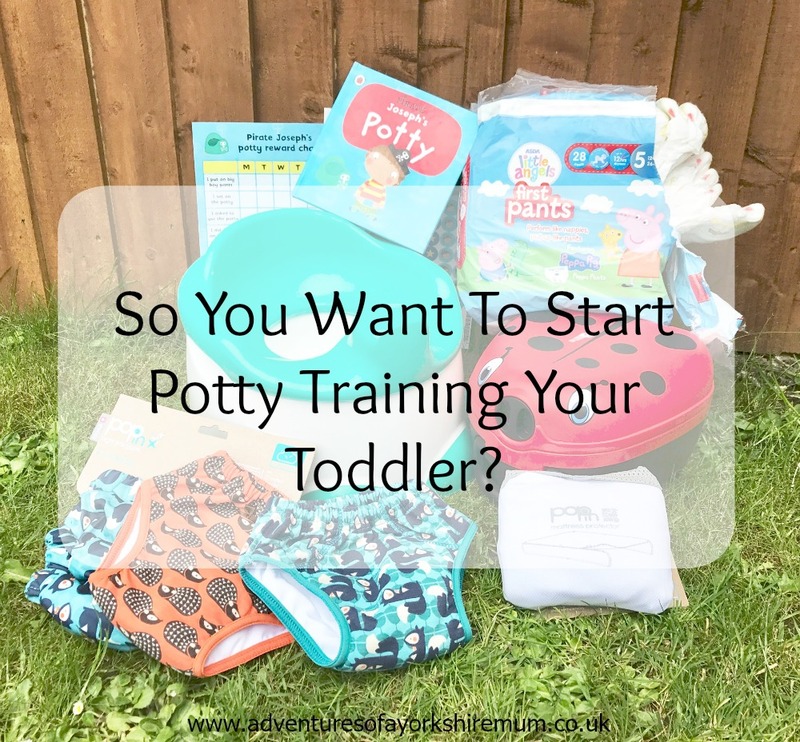 So You Want To Start Potty Training Your Toddler? Teaching your child to use the toilet, is one of the big milestones for any toddler has to go through. Before you even start contemplating toilet training, you need to look for the signs that your toddler is ready. Starting to sound can be frustrating for both Parent and child, and a can end up making the whole process take a lot longer. Now J is just over two year old, he has started to show signs that he wants to potty train - telling me when he's done his business in his nappy, wanting to use the toilet like the older boys do, these are signs of stick out for me and make me think that he is ready to try and give potty training a go. With summer well and truly on its way and the school year coming to a close, now is the time to start planning your family’s summer break. Unfortunately for families with children, the price of holidaying abroad is astronomical outside of term time, meaning that they are left to make the most of what is on their doorstep. That is no bad thing, however, as Britain is one of the most beautiful countries in the world. Whether it’s the school holidays, or just your day-to-day life filled with school runs, meal times and play times, your kitchen needs to be a family space for all ages to enjoy. As family spaces change, and we embrace open-plan living, we are tending to spend more time together in one room, and that room is often a multi-purpose kitchen/dining/living room, often with access straight onto the garden. Bespoke kitchens specialist Harvey Jones looks at the best way to design a kitchen that tends to the needs of the whole family. you’re going to buy a home, the least you can do is invest more money into it so that it runs efficiently, can be maintained with ease, and ultimately saves you a lot of cash. You’ve probably heard the saying “you need to spend money in order to make money” and it’s no less true for your own home. If you want to save money by investing in home renovations and improvements, then here are a couple of tips to help you out. It's not often that I get some new clothes for myself. I'm on of those mums that is super tight when it comes to spending money on herself and then can spend like it's water when buying for the kids. 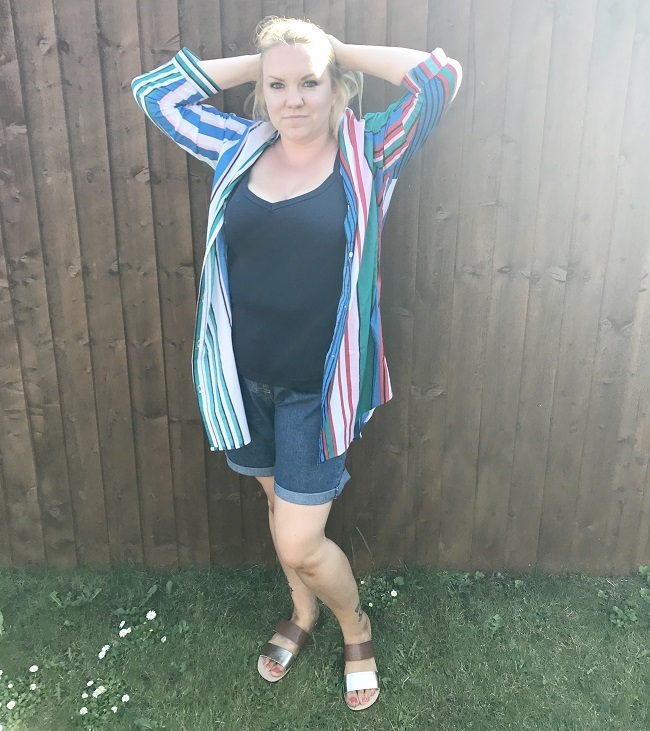 So when Nutmeg, the clothing range from Morrisons, asked if I'd like some of their outfits to try out from their brand new Nutmeg Women’s Collection, I snapped up the chance. It seems that there's a new contender in supermarket fashion as 50 selected Morrisons stores in the country debut the supermarket's first ever women's collection as part of its own label range of clothing, Nutmeg. Now the weather is nice again, I do try and get outside as much as possible with the children. Now, this doesn't mean days out or lots of travelling, as most of the time, we try to create fun in our own garden. Apart from actually playing in the garden, the next best thing we do is to get down and dirty in the soil, gardening and planting. 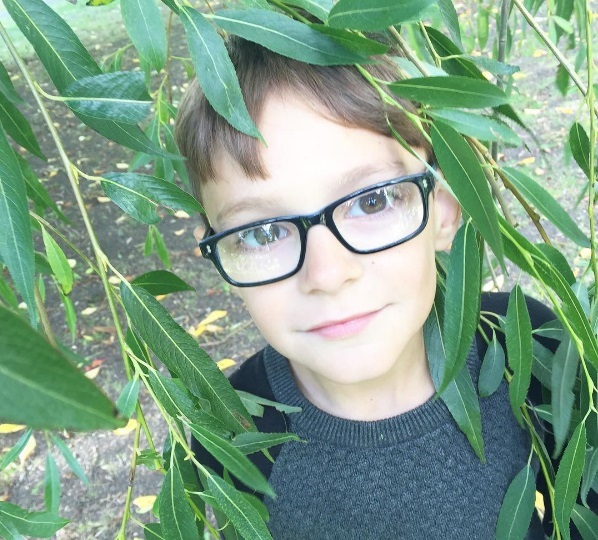 Not only is this a great way to get the kids outdoors, but it also helps them to learn all about the environment, how things grow, and to learn that they can make their own produce themselves if they look after them. Being able to travel with your kids can be both daunting and fun. It kind of needs to be one of those things that you just get on and do, without giving it too much thought. There are so many different things that children can learn from travel, though, so if you can, it is an important thing to do with them. It can be harder and harder to get away as soon as they hit school age. So it is a good idea to have a few places that you want to go to in mind. 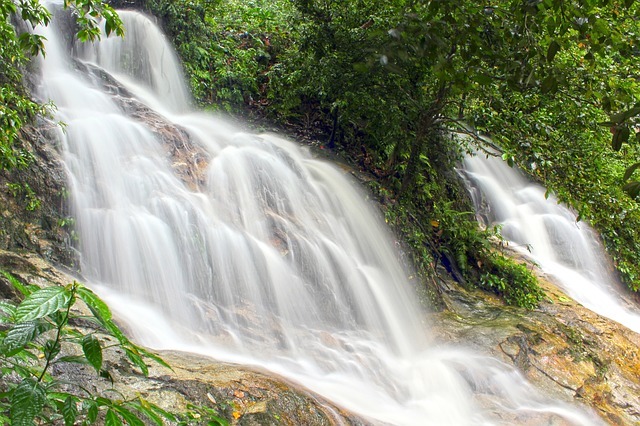 Then you can be on the look out for the best deals and book something when it is suitable. Where are some of the best destinations to travel to with kids, though? Here are a few ideas to give you some inspiration. We are living in an age where more younger people are renting rather than being able to afford their own home. Inflation in house prices has meant a massive spike that a lot of us just can’t reach, even after saving for years. Unfortunately wages haven’t risen at the same rate that house prices have, meaning that we are spending years reaching out after something that is seemingly getting further and further away from our grasp. Unless we have been given a set amount to put towards our first home, whether it’s an apartment or luxury villa, there is little chance that we will be able to hop straight onto the property ladder. So how do we even start to put our first foot forward on the rung?